Beautiful Detached 2-Family in Flushing! Beautiful 2-Family Home With Large Rooms, Walk To Buses (26/27/12/13/31), Easy To Get To Trains (7/E/F/J/Z), Long Island Railroad, Shopping And Restaurants. Fully Updated 2017/2018, Wood Floors, New Roof, Granite And Quartz Countertops, Stainless Steel Appliances, Window Seat, Park-Like Backyard, Brick Patio, Smart Home Lighting, Full Fin Basement With Ose! Though Believed Accurate, All Info Must Be Independently Verified. Listing Agent, Broker & Owner Not Responsible For Any Inaccuracies. Dear Eddie McGowan，我在今题网看到你的房源：Beautiful Detached 2-Family in Flushing! 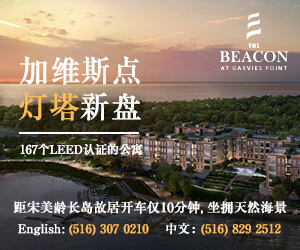 $1,468,800美元，46-53 188th Street 我希望和你约个时间看房子，请给我回电或回Email. Thank you! 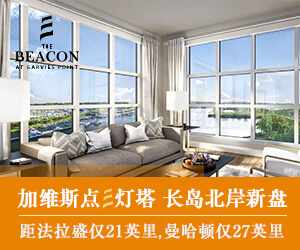 我对您的房源很感兴趣 Beautiful Detached 2-Family in Flushing!